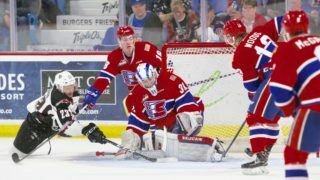 Spokane Chiefs Ty Smith, Filip Kral and Dawson Weatherill earned recognition on NHL Central Scouting’s November “Players to Watch” list for the 2018 NHL Entry Draft. Smith earned an “A” grade, indicating a potential first round selection, while Kral and Weatherill earned “C” grades. 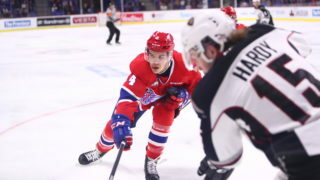 In total, 139 players from the Canadian Hockey League (including 38 WHL players) were listed by the service, which evaluates players ahead of next June’s draft in Dallas. 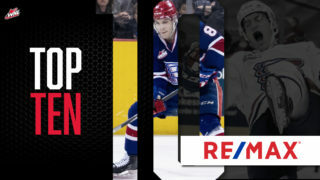 The number of WHL players on the list represents a substantial growth for the league, up from the 27 listed in preliminary ‘Players to Watch’ list in October. 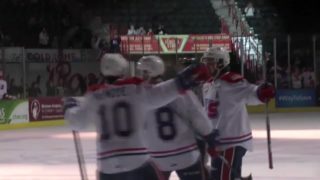 Overall, the Chiefs tied with Portland, Swift Current, Vancouver and Victoria for second among WHL teams with three players listed. 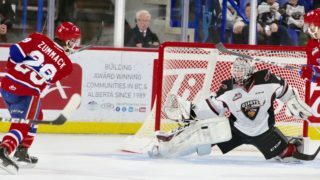 The Red Deer Rebels led all WHL teams with four players listed. 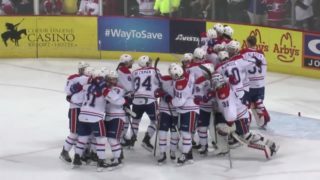 89 CHL players, including 33 WHL players, were selected in the 2017 NHL Draft including 14 players chosen in the first round.